Johannesburg (AFP) - South Africa has launched an investigation into the leak of espionage secrets to an international television news channel and a British newspaper, the state security minister said Wednesday. "A full investigation has been launched into the purported leakage," Minister David Mahlobo said in a statement. "The leaking of the purported documents detailing operational details of the State Security Agency is condemned in the strongest possible terms," he said. The redacted documents leaked to the Doha-headquartered global news network Al Jazeera, and British newspaper The Guardian have been released in batches since Monday. The leaked documents dating from 2006 to late 2014 consist mainly of communications between South Africa's intelligence agency and other services around the world, such as Britain's MI6, Russian intelligence and the CIA. Cables released Wednesday revealed that the South African state security agency planned with its Zimbabwean counterpart to spy on "rogue" non-governmental organisations and "subversive" media. One of the documents is a "joint action plan" between the South African State Security Agency (SSA) and Zimbabwe's Central Intelligence Organisation (CIO) to share intelligence on threats to their countries, and to "monitor and exchange information on rogue NGOs." The document also had an action plan to "identify and profile subversive media." The SSA was also asked by Rwanda's intelligence agency in 2012 to help spy on Rwandan dissidents exiled in South Africa, but the agency refused to cooperate. 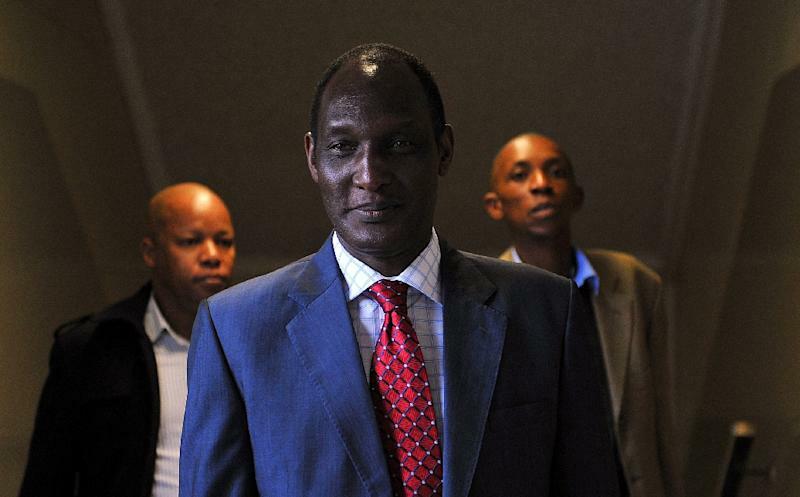 The request came after Rwanda's former General Kayumba Nyamwasa had been shot and wounded in 2010 in what Pretoria described as an attack by foreign security operatives. A magistrate court that later convicted Nyamwasa's assailants, describing the attack on Nyamwasa as a "politically motivated" assassination plot. Another of Rwandan President Paul Kagame's opponents, former spy chief Patrick Karegeya, was found dead in an upmarket Johannesburg hotel in January 2014, having been strangled with a towel. The cables also revealed a plot to assassinate the African Union Commission chief and South Africa's ex-foreign affairs minister Nkosazana Dlamini-Zuma in Addis Ababa in 2012. The official opposition the Democratic Alliance said the leaks are "likely to be the cause of considerable embarrassment" to the state security agency.